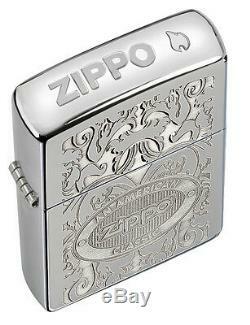 Zippo American Classic Windproof Lighter With Crown Stamp (see photo 2). Dimensions: 2 1/4 inches high x 1 1/2 inch wide. Orange security label still on the back. 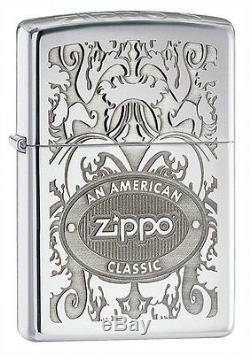 The item "Zippo American Classic Windproof Lighter With Crown Stamp, # 24751, New In Box" is in sale since Tuesday, December 23, 2014. 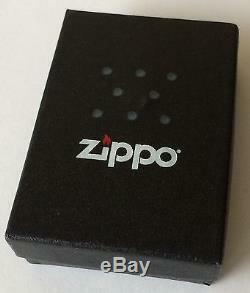 This item is in the category "Collectibles\Tobacciana\Lighters\Zippo\Other Zippo Lighters". The seller is "gerin6" and is located in Glendale, California. This item can be shipped to United States.